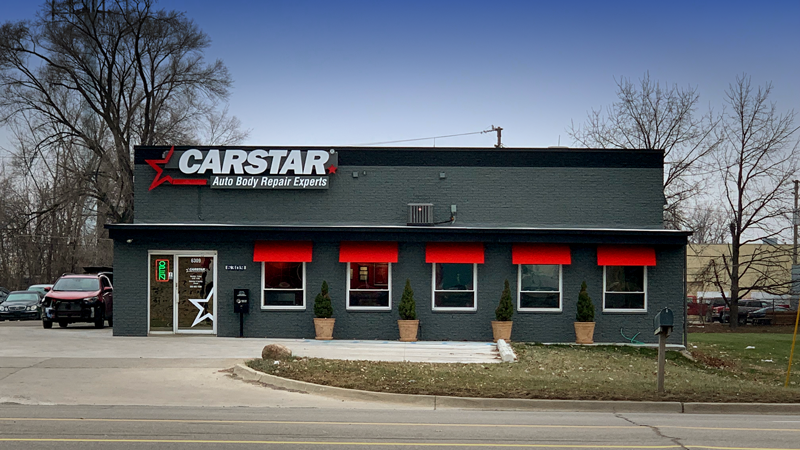 CARSTAR announced the addition of CARSTAR of Sterling Heights, a 6,000 sq. ft. facility located at 6309 15 Mile Road, in Sterling Heights, Mich., to its network of independent owned collision repair centers. Starting like many others as a porter and washing cars, Saif Yousif, CARSTAR of Sterling Heights owner, worked his way up through the collision repair industry. Eventually becoming a technician and then an assistant manager, Saif was well versed in the various repair center roles before opening up his own facility.